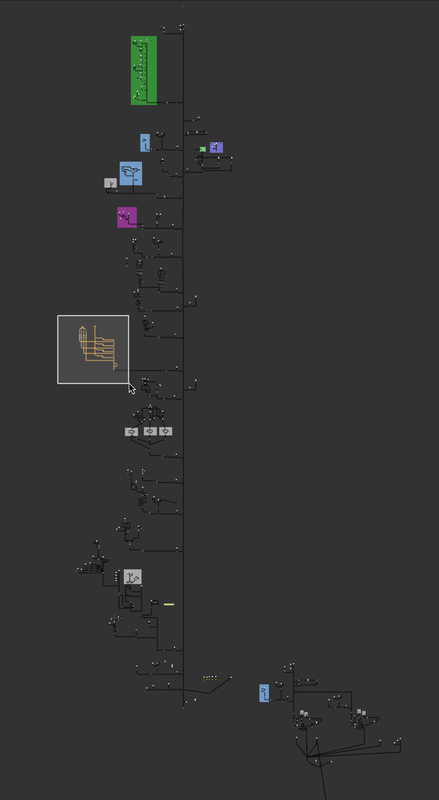 The FrameHold node in Nuke is one of my most commonly used tools when doing Roto/Paint/Clean-Up VFX work. When I'm creating patches to replace objects I've removed, I scrub through the sequence, looking for a frame that will work for my patch and, when I find one, I add a FrameHold node and start working. Since, 99% of the time, my play-head is sitting on the frame I want to use for my FrameHold when I add the node, it would seem smart for the node to have the ability to grab that frame number, rather than requiring me to suffer the indignity of typing it into a parameter box. On top, the old, dumb FrameHold. Below, my smart, handsome, new FrameHold. I've created a gizmo called FrameHold_DS that adds exactly one feature to the standard FrameHold node; a "Use Current Frame" button. I submitted this as as feature request to The Foundry a few months ago, but why wait for a software update for such a simple feature. As ugly as it is to use the "_DS" suffix for the node name, I wanted to make sure my version of the node would always show up in the Tab+Search tool when I started typing "FrameHold". I've mentioned, on numerous occasions, that I prefer to create ToolSets over Gizmos because of their ease of installation, modification, and general use. 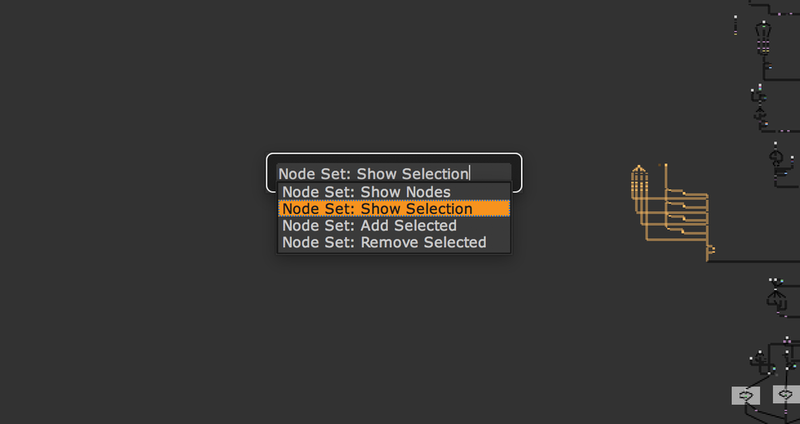 Well, one thing Gizmos can do that ToolSets cannot is automatically open their properties pane as soon as the node is added to the node graph. And since the entire point of creating a custom FrameHold node is to make mine more efficient than the built in node, it would seem that use of a Gizmo is required to give this single-node-tool feature parity with the original. To that end, here is the code required to add the Gizmo to the interface. Drop it into your menu.py file in your .nuke directory. And here is the link to download the Gizmo. Save it in the same .nuke folder, with your menu.py file. In my previous post, I said I created QuickGrade so I could quickly balance my Log footage and start compositing more quickly. Based on the footage in the accompanying screenshot, you could probably guess what came next; replacing the screen on the device. Creating a successful screen comp isn’t rocket science, but since it’s a very (very) common compositing task and, in many cases, the entire focus of a commercial, any tool that helps you work more quickly, while maintaining quality, is worth it’s weight in met-deadlines. In uncharacteristic fashion, I’ll turn this post over to myself in video form to explain further. There’s no chance I could have finished the number of shots I was assigned, in the time I had allotted, if it weren’t for this ToolSet. If you do a lot of screen comps in your day-to-day, even if you don’t use my ToolSet , I cannot recommend highly enough that you automate as much of the process as possible.